After reading you will have a better understanding about what you need to do to prepare for the ICD-10 transition. 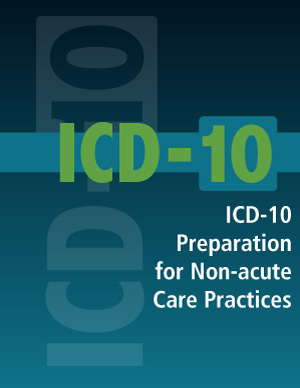 Again, are you ready for ICD-10? Download this free white paper now to find out.